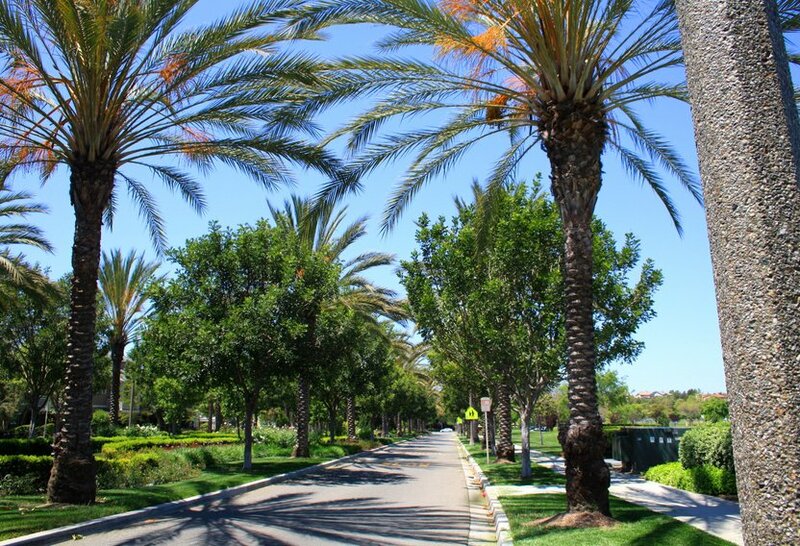 Ladera Ranch is a beautiful, great example of a master planned community with newer homes and condos, connected by trails, and divided into 'villages'. With 1600 acres of surrounding open space, miles of trails for hiking, parks and lots of active recreation opportunities, the Ladera Ranch Real Estate market offers everything from 1 bedroom well designed condos up to over 5,000 sq feet estates, mansions and everything in between, making it easy for everyone to find a dream home in the community. 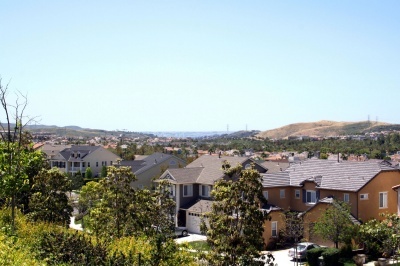 View all Ladera Ranch real estate currently available for sale. You can also search Ladera Ranch homes for sale listed in the MLS, by doing a search by map.We are licensed Realtors ® in Ladera Ranch and can help you with your Ladera Ranch real estate transaction. Ladera Ranch homes for sale range in price from the low $200,000s for a condo, to over $4 million for a custom estate in Covenant Hills. 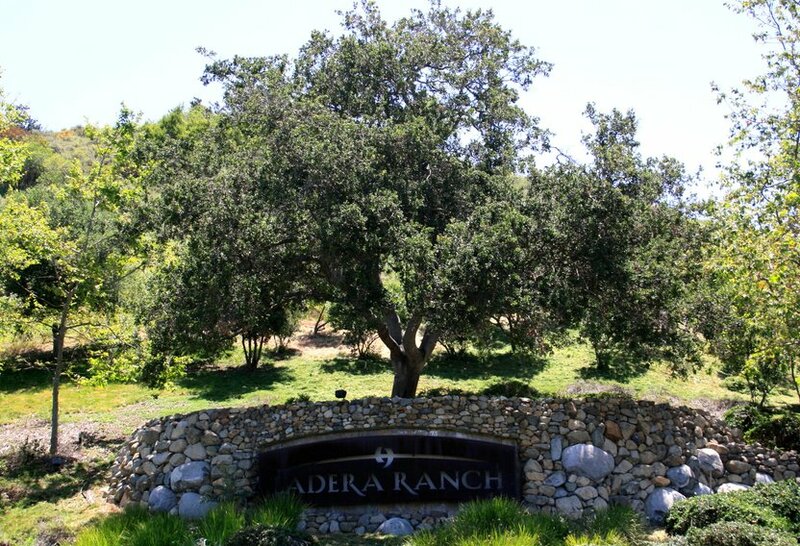 Ladera Ranch homes range in size from approximately from 1000 sq feet condos, to over 6,000 square feet homes. Condos in Ladera Ranch have 1- to 3 bedrooms, most homes offer 3-6 bedrooms, 2-5 bathrooms, and 2-4 gar garages. Many Ladera Ranch homes have city lights or park views, and some Ladera Ranch homes, specially homes in Covenant Hills will have ocean views about 3-4 miles from Dana Point. Bordered by San Juan Capistrano, Mission Viejo and Rancho Santa Margarita, homes in the Ladera Ranch master planned community have some characteristics: they are newer homes, the first homes were built in 2000, there's high-speed Internet throughout the entire community, and homeowners have a single builder would create a 'neighborhood' and several neighborhoods would create a village, which in a lot of cases would have its own clubhouse with the theme of the village. Homes here benefit from strategies in place that reduce traffic speed within the neighborhoods, for example, the use of roundabouts in intersections and narrow streets. 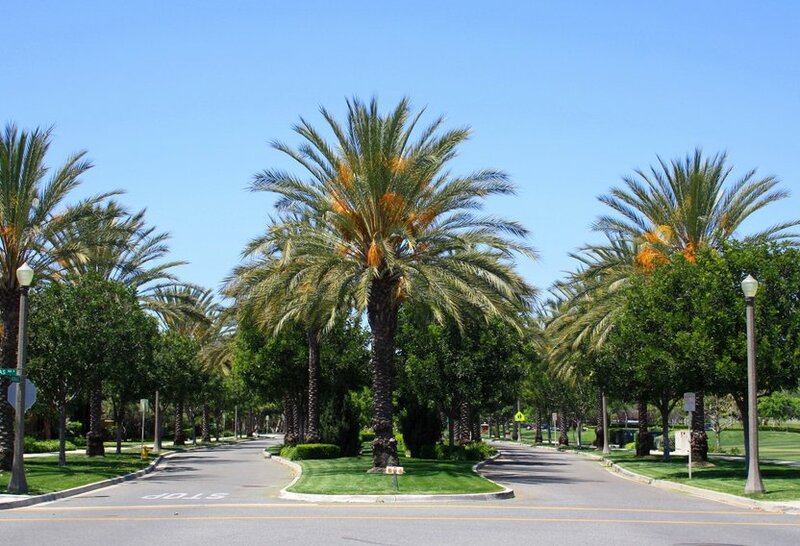 Ladera Ranch and its homes are also known for the 17 parks and green belts, pools and playgrounds within the villages. 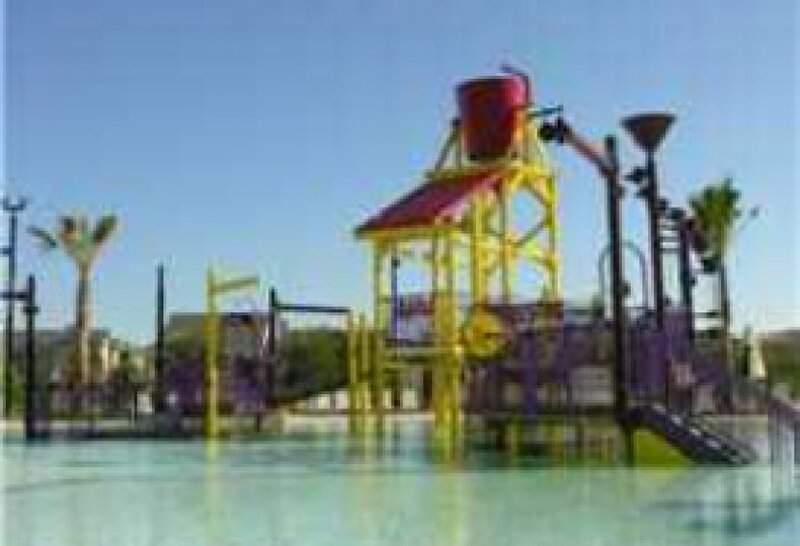 There's also the popular water and skate park, for Ladera Ranch residents only. 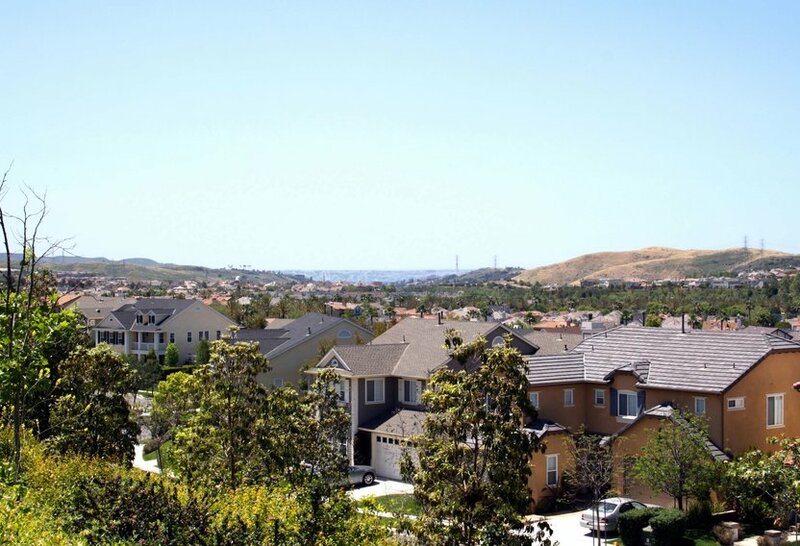 None of the neighborhoods in Ladera Ranch are gated, with the exception of 'Covenant Hills', which is gated but accesible to Ladera Ranch residents holding a card. Covenant Hills homes range from spacious condos to high end luxury custom homes in the multi million dollar range. Covenant Hills at Ladera Ranch also offers lots for sale where you can build your own custom home or choose from the pre-approved plans. Ladera Ranch home owners also benefit from the conveniently located shopping centers: Mercantile East with big department stores, smaller boutiques and places to eat, Mercantile West, with a grocery store, more restaurants and shops, the Terrace Shops off Antonio Parkway and Bridgepark Plaza Shopping Center with another grocery store, coffee shop, brewery, stores and other restaurants. 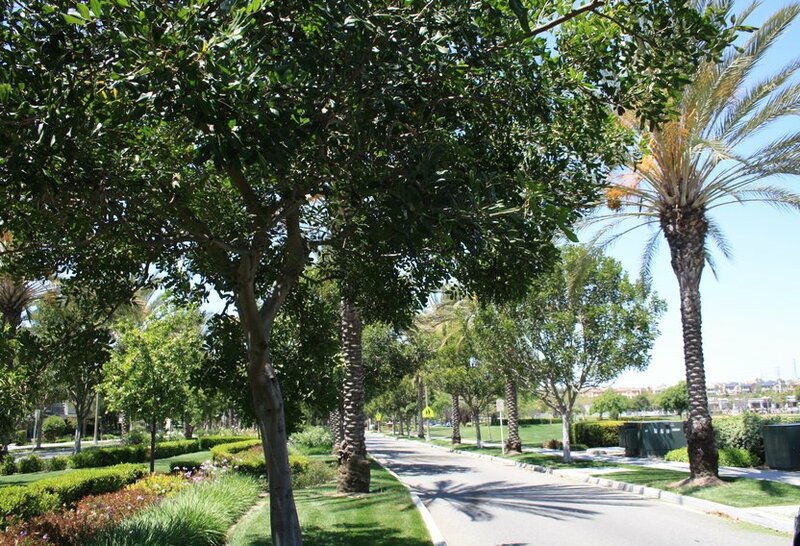 For Ladera Ranch home owners there's also miles of hiking trails that connect to different villages, parks or shopping centers, but also they connect to some larger Orange County hiking and biking trails, that go all the way to Doheny Beach in Dana Point or up to Saddleback Mountain. These 10 miles of Ladera Ranch trails map are interwoven throughout Ladera Ranch making this community a walker's paradise. Some of the trails in and around Ladera Ranch are: Ladera Ranch trail, Craftsman trail, Sienna Botanical trail, Yukon Riley Botanical trail, County Regional trail, Narrow Canyon trail, & future county trail yet to be made. There are also off shoots of the trails that people currently use as they are created by both utility companies and local residence. The trails also have a few observation points and rest areas. Here's a map of Ladera Ranch, showing major streets, parks , the village clubhouses and where these shopping centers are. 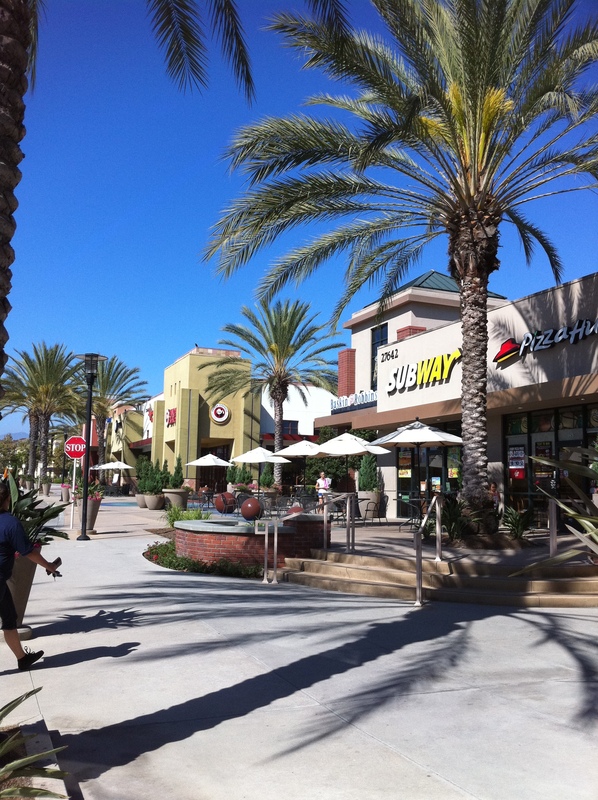 Ladera Ranch city's close proximity to Mission Viejo allows residents to have easy access to the Shops at Mission Viejo (known as Mission Viejo Mall) and the Mission Hospital and CHOC (Children's Hospital of Orange County). To end, Ladera Ranch home owners and residents enjoy the benefits of being always connected via the Ladera Life private community website. This is great for staying informed on what's going on in the neighborhood, find clubs, classes, hobbies, post classifieds, garage sales and more. For more information about the real estate in Ladera Ranch or if you would like a private tour on any of the homes for sale, please contact us. OCDreamhomes | 26131 Marguerite Parkway, Suite C, Mission Viejo, CA 92691 | All information herein is deemed reliable but not guaranteed | Sitemap Ladera Ranch Real Estate Listings: Homes and Condos for Sale | CA license #01517198 | Ladera Ranch Real Estate: Homes and Condos for Sale.